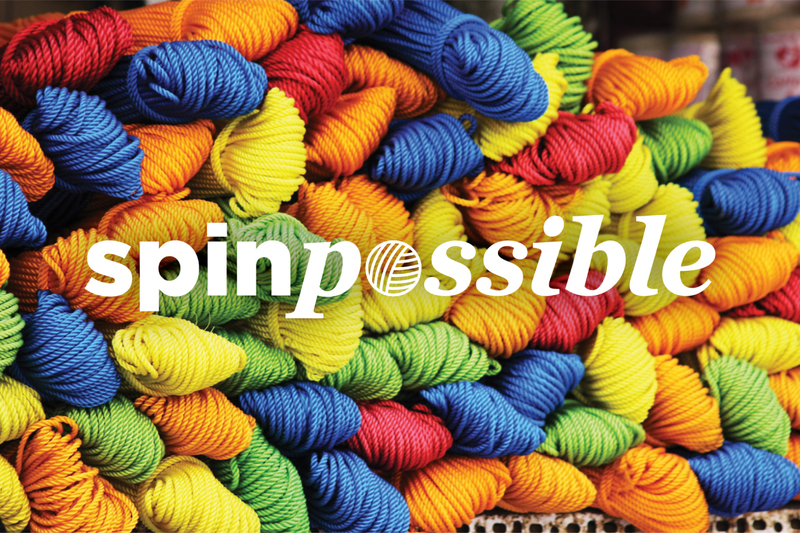 SpinPossible is the name for a new series of yarn making classes taught by a skilled amateur turning pro. There’s a queer knitting club that meets in a local Seattle coffee shop every Saturday morning. One of those dedicated knitters decided they wanted to branch out and teach a series of yarn knitting courses. 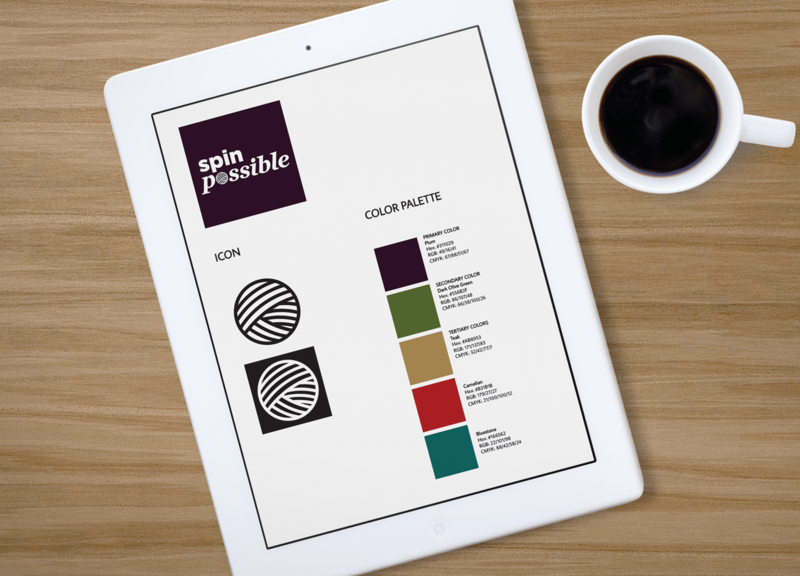 Recognizing the importance of branding as a vital part of their messaging, they contracted with us to create a sleek new logo, along with some other branding elements, that will certainly help them launch their program in style.